I love two piece bands. I like them better when they make music that sounds awesome as hell. 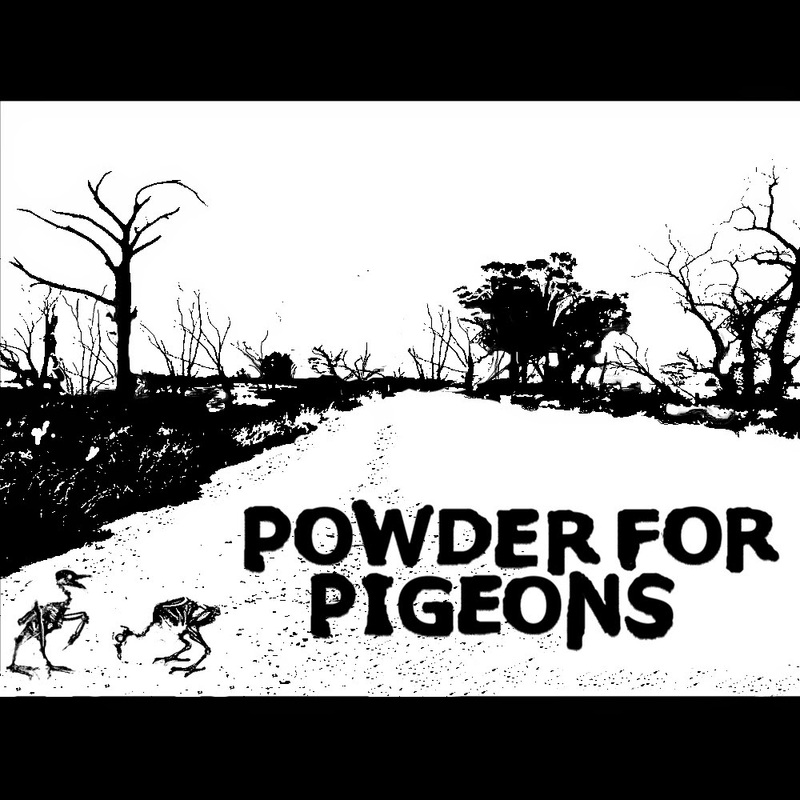 Powder for Pigeons is a young band formed in 2012 based in ( Dusty Outback) Australia. At screaming and awesome riffing Rhys Jones takes the lead followed by Meike Hindemith who is responsible for the pounding drums. Their self titled album consists of 10 songs which are catchy to the ear. The songs are not long but it does not make them less fun to listen to. Powder for Pigeons took the approach of taking all the familiar riffs, drums, vocals and blend them in their own style while not sacrificing from the quality of the band. The production of this album is great. The guitar have a fuzzy and a warm tone and vocals are very clean. Long story short if you are looking for a band to listen to while taking a long road trip get these guys music!